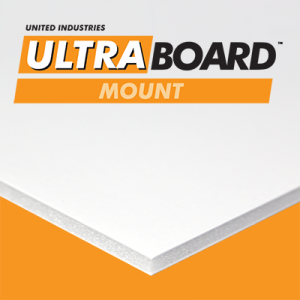 UltraBoard White DP is a lightweight structural panel consisting of a rigid polystyrene foam core faced on both sides by ultra white poly coated Kraft paper. 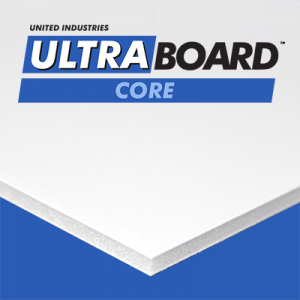 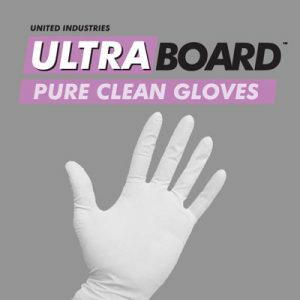 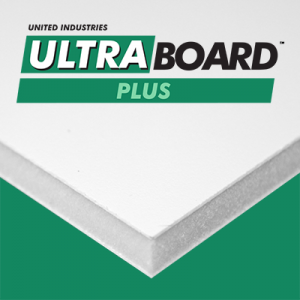 Our advanced adhesives adhere foam core to facers forming a permanent bond that insures the durability of UltraBoard White DP. 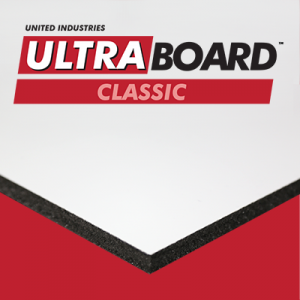 The poly coated Kraft paper facers have been specially developed to provide an excellent surface for digital printing. 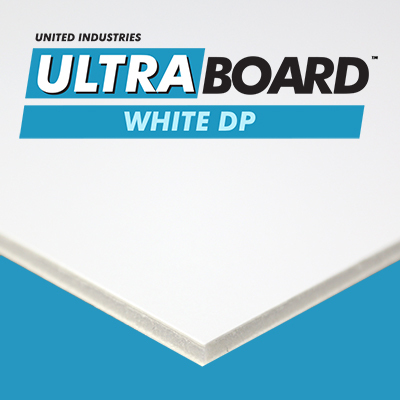 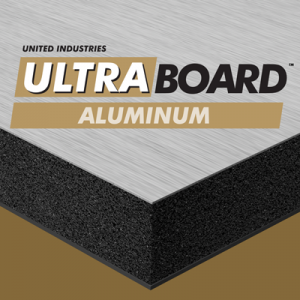 UltraBoard White DP panels are available either trimmed or untrimmed.